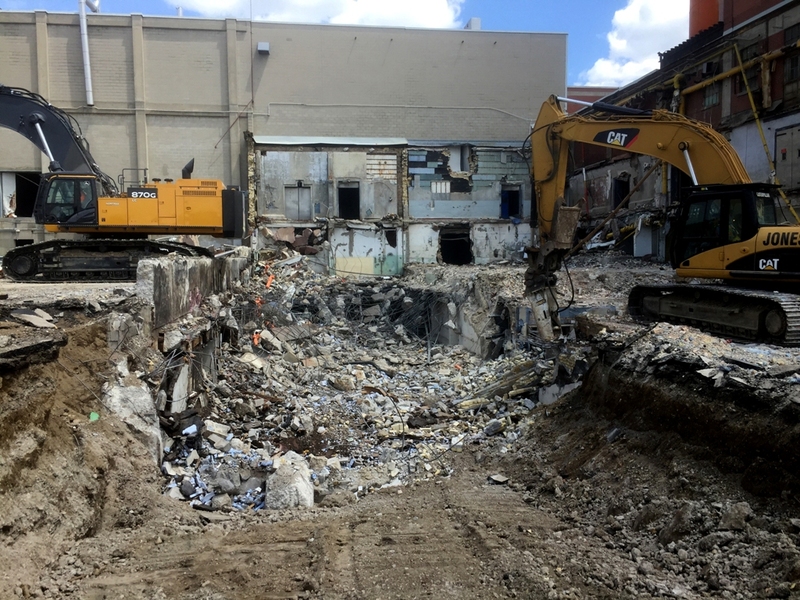 The Jones Group leadership team encompasses a solid mix of capable expertise and a drive for excellence in the field of demolition and abatement. 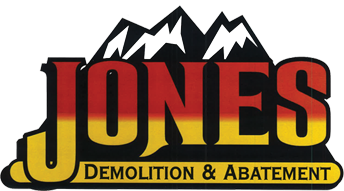 Our numerous years of experience in the field of Demolition, Abatement, Remediation, Investment Recovery, Recovered Equipment Sales, Excavating, Sheering, Environmental Clean-Up, and certified Asbestos Abatement, coupled with leaders who are dedicated to environmental responsibility and professional standards, make Jones Group a winning team! 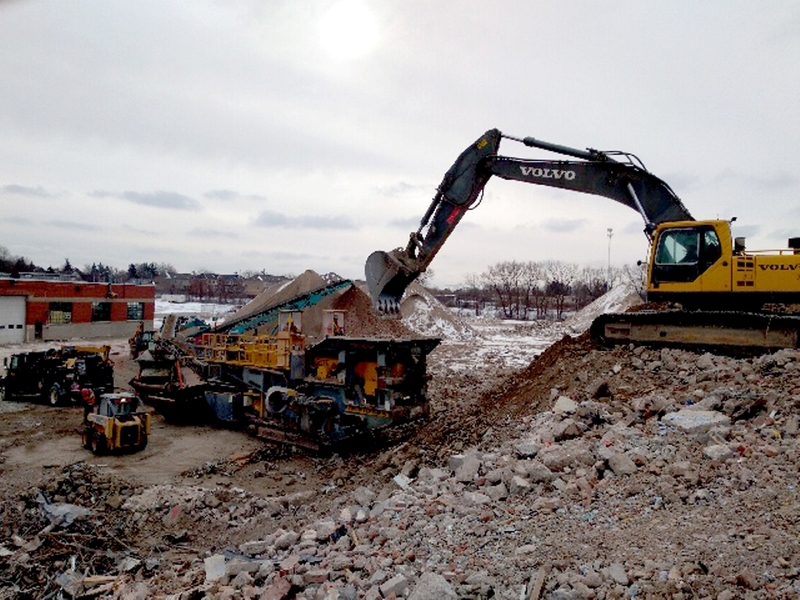 Whether the project is an educational facility, industrial site, casino, commercial or residential job, our trained professional staff will provide you with an accurate, complimentary quote for a job that will be completed on time, safely and efficiently. 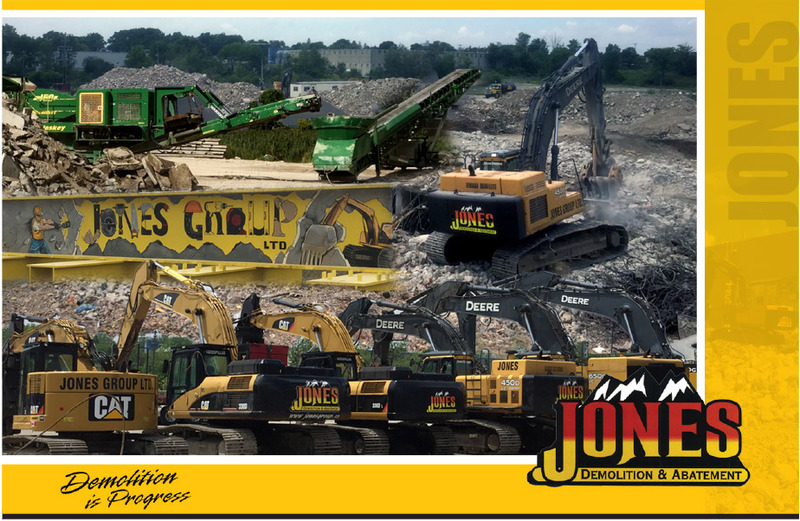 Jones Group Ltd. has a solid reputation for executing accurate and efficient demolition and excavating services in the safest and most cost-efficient manner possible. 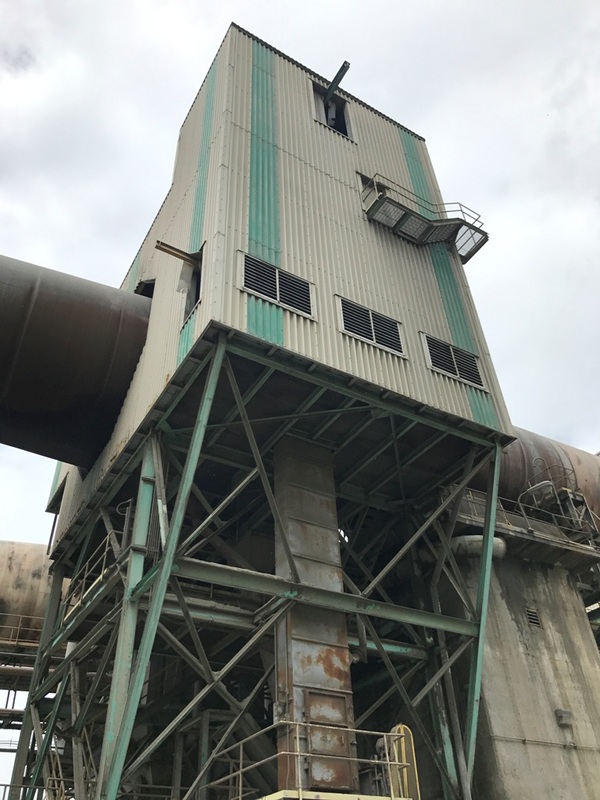 Jones Group Ltd. removal of all hazardous materials is done in a safe and highly competent manner whether your facility is operational, semi-operational or shut down. 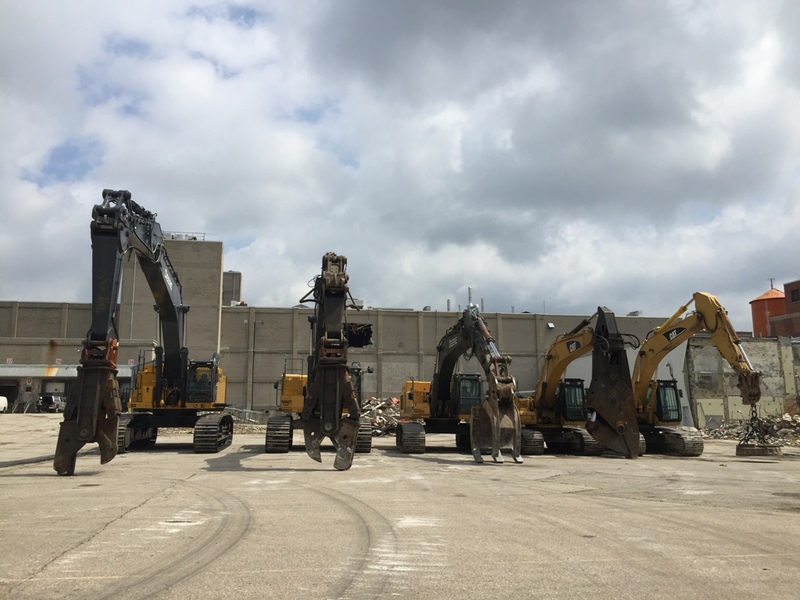 Jones Group Ltd. offers a well-rounded fleet of excavators and other industrial machinery available for rent and are well equipped and maintained to offer you excellent service and dependability. 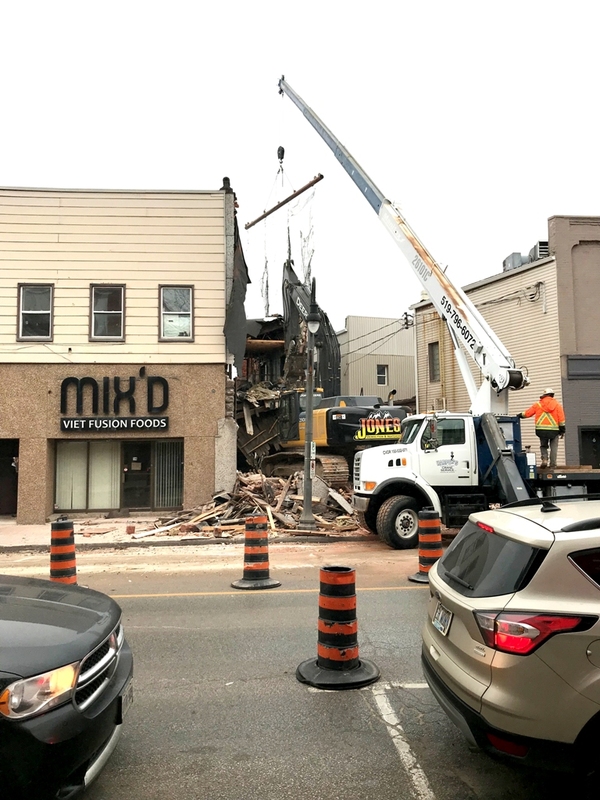 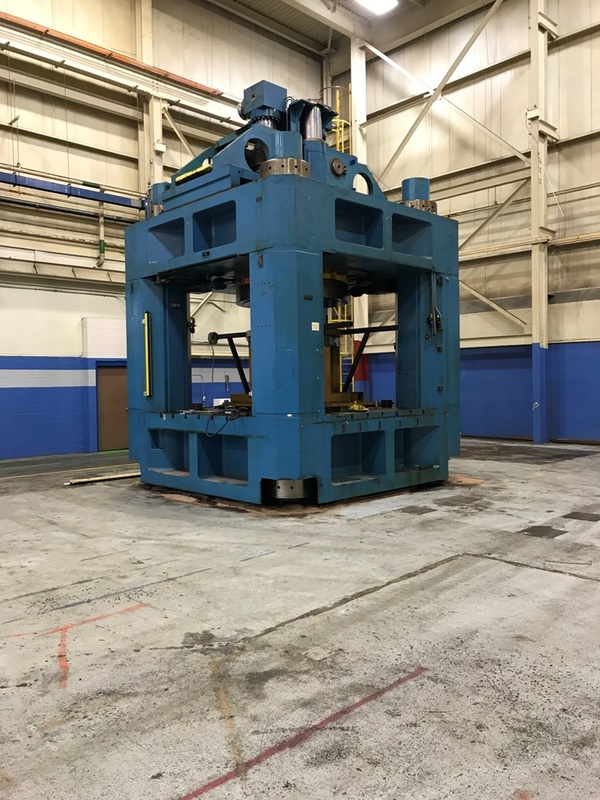 Are you looking for DEMOLITION & ABATEMENT Services?